British American Tobacco (BAT) and Zambia Chamber of Commerce and Industry (ZACCI) have launched Youth Access Prevention (YAP) campaign to raise awareness on effects of underage smoking across Zambia. 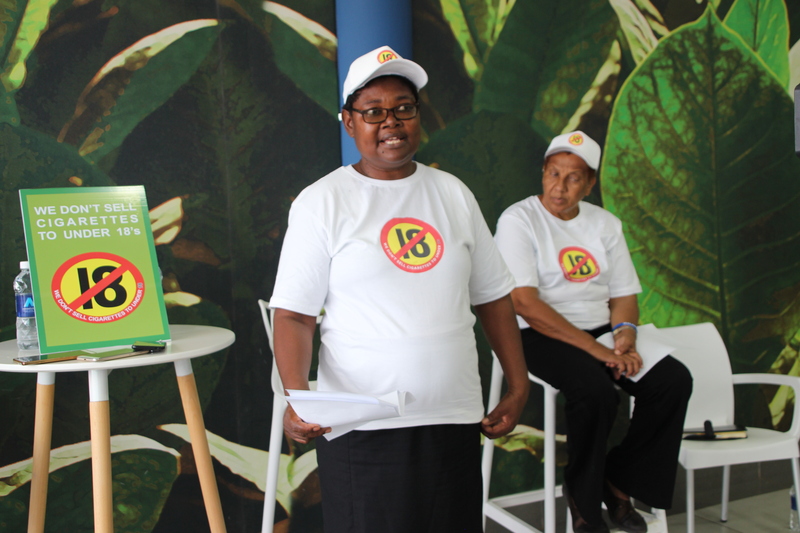 Speaking during the launch, ZACCI Chief Executive Officer Prisca Chikwashi described YAP as BAT’s Corporate Social Responsibility which aims at ensuring awareness of underage smoking across the country. Ms. Chikwashi said YAP will supplement campaigns of this nature and educate retailers and trading partners across the country to avoid selling cigarette to people under the age of 18. She noted that retailers are a key in tobacco sales adding that their commitment to underage sales is vital. “Through the campaign, BAT will be working closely with its retail trading partners to ensure that they do not sell cigarette to a person under the age of 18; these retailers are at the forefront of tobacco sales and their commitment in preventing underage sales is vital,” said Ms. Chikwashi. 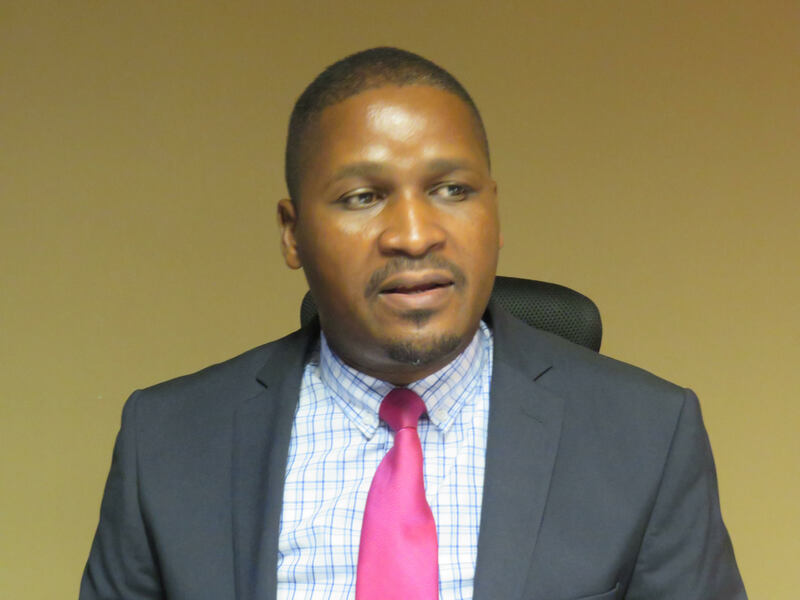 Speaking at the same function, BAT Managing Director Godfrey Machanzi said the company will ensure that its marketing does not target minors and will align itself with the Public Health Act. Mr. Machanzi revealved that BAT’s international principle does not allow the company to sale cigarette to minors under the age of 18. “As a corporate responsible company, we will continue to ensure that our marketing never targets minors and remains aligned to the Public Health Act as well as our own international marketing principles which prohibit the sale of cigarettes to minors,” said the Managing Director. And ZACCI’s CEO added that ZACCI is pleased to be part of YAP campaign and will always support initiatives of the similar kind.